Journaling is a way to self-reflect on your day-to-day experiences. Similarly to how you think about what you want to say, you will need to think about what you will want to write; your thoughts will no longer be caged in your mind. This form of self-expression can bring you many health benefits that engage your mind, body, and soul. We all have a favorite TV shows that we just have to watch every week, or we get in the mood to binge watch a whole season of the show we just love. Well now you do not have to feel guilty about taking time out of your day to watch a TV show! There is a simple solution to make watching TV one of the most productive parts of your day. All you have to do is workout while you watch! 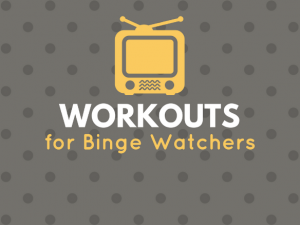 I encourage you to write a workout routine that goes along with your show to keep you motivated and focused on working out throughout the whole episode. 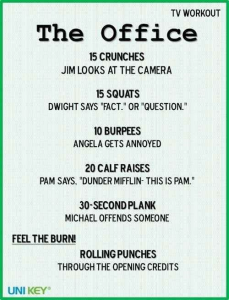 It is a great idea to write your own workout because then it is specific to you and the show you watch. You can make your workout more challenging to really get yourself to sweat, or you can simply just make sure you are keeping your body moving and not just sitting for long periods of time. This also gives you the freedom to change up the exercises you use in your workout as often as you would like. 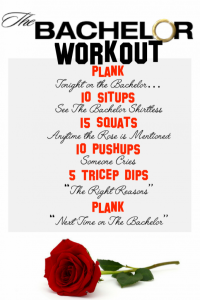 The goal is to create a fun workout you can do while still enjoying your favorite TV show. Here are a few tips on how to set up a workout that flows with your show. 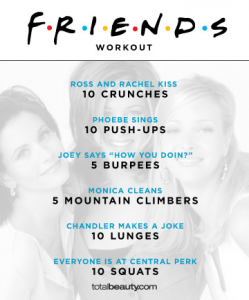 If you do not want to make your own workout, then you can always look to see if there is already a workout for your favorite show out there. 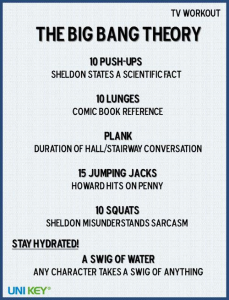 You can also take a look at what workout routines others have come up with for a specific show to give you ideas. Picture this: You have a special someone. Valentine’s Day is on the horizon. You have yet to get them any sort of gift. Both of you are healthnuts. Box of chocolates? Nah. A dozen roses? Too cliché. Go out to dinner? Spring Break is also close so we’re watching those calories. Well, there are plenty of alternatives you can do in order to put a smile on your better half’s face, without breaking any of these rules! Contingent on you and your partner’s interest, there are a plethora of activities/food options you can incorporate this year while celebrating the day of love. One idea, since it’s still freezing cold here in the Midwest, is to go ice skating. 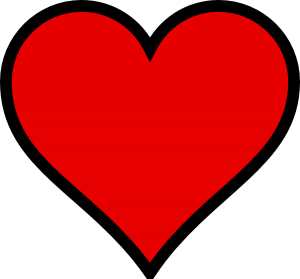 Ice skating is a great cardiovascular workout that allows you to go at pace where you and your date can hold a nice conversation. Even if one of you has never skated before, this can be perfect bonding time together! Perhaps something a little warmer to the heart (no pun intended), would be to choose an organization and volunteer together somewhere. Nothing says love like sharing it with others. There are plenty of places that would not only appreciate any help you can offer, but you and a date can feel good inside knowing you spent your time helping out a good cause. Ok enough of the different date activities. Everyone knows the best part of a date is the food and enjoying a tasty meal with a special someone. The two things that may be holding you back from going out to eat, is either health or money reasons. Great news! These things called grocery stores have low-cost and low-calorie foods that you can make right from the comfort of your home. Some good ideas may be a homemade pizza that includes wheat crust, low calorie sauces, and veggies for toppings. Another possible route you can take would be making a highly nutritious soup. You may even find that spending the time together to make a healthy meal, may even make the day more special, even if the food turns out terrible. It seems that many people stress over Valentine’s Day for various reasons just to impress their crush. Like I said earlier, there are many ways you can jump into this holiday without breaking the bank and also taking a healthy route. Make 2018 the year you try something new and be creative with any date ideas you may have for your valentine.